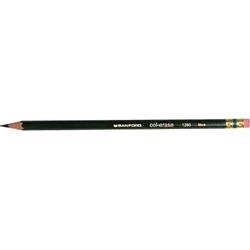 A strong, easy-to-erase, versatile thin-lead pencil. Hexagonal shape. Casing finish matches lead color.